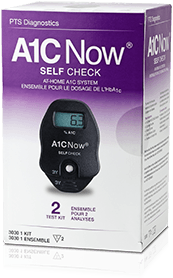 Get your A1c test kit today and see how Lysulin can work for you. Dr. Burd has over 30 years of experience in glucose monitoring technology. He was the founder of DexCom, where he directed the company’s work to develop, manufacture and market the first long-term implantable glucose sensor for people with diabetes. DexCom has a market capitalization of more than $5 billion. Previously, Dr. Burd was CEO of Occulair, MiraMedica and LXN. He has authored and co-authored numerous articles and his work in the medical and biotechnology field has led to the filing and ownership of 23 patents, in addition to the development of many innovative medical products. He graduated from Purdue University with a B.S. in Biochemistry, and earned an M.S. and Ph.D., also in Biochemistry, from the University of Wisconsin. Bringing more than 30 years of experience in life sciences, Michael Walsh founded Proprius Pharmaceuticals and served as the company President and CEO from its founding until its acquisition by Cypress Bioscience. Prior to establishing Proprius, Michael was a founder and President, CEO and Executive Chairman at Prometheus Laboratories, Inc., a specialty pharmaceutical company. Previously, he held executive positions with Quidel and La Jolla Pharmaceutical Company. Michael has a B.S. degree from the University of Notre Dame and an M.B.A. from Pepperdine University. 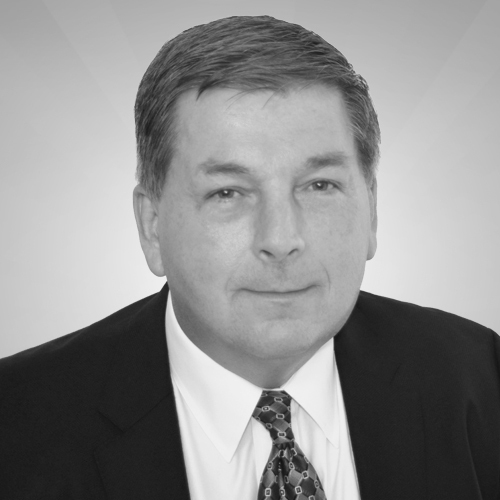 Michael Beeuwsaert has more than 25 years of experience as CEO or CFO in medical technology. He is a partner at Novus Medical Ventures, and previously, was Founder & CEO of Numira, a CRO with patented imaging technology. Prior to Numira, Michael served as CEO of Alerion, a life science tool company. Prior to that, he was the CFO, then CEO, at LXN—a company with innovative devices for controlling diabetes. After filing for an IPO, LXN was acquired by a market leader. 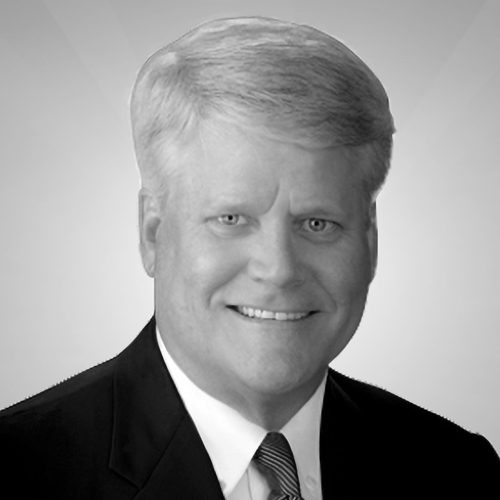 Prior to LXN, Michael served as CFO at Ansys Diagnostics. He received a B.A. in Accounting from California State University, Fullerton, and an M.B.A. from Pepperdine University. Vivianne Noetzel has over 30 years of experience in the medical device industry. She served as Vice President of Research and Clinical/Regulatory Affairs of LXN Corporation and Applied Biotech Corporation,and held several management positions at Quidel Corporation. More than 10 years ago, Vivianne started her own company, Noetzel Terratech, specializing in Clinical/Regulatory Affairs and serving several local and international clients including Occulir, Inc., Qualigen, Inc. and DexCom, Inc. Before beginning her career as a bench scientist at the SALK Institute, Vivianne earned a B.A. in Biochemistry, as well as undergraduate degrees in Organic Chemistry and Spanish Literature, from the University of California, San Diego. Veronica Konecke is a Sales and Marketing Executive with more than 20 years of experience in the medical device Industry. She was co-founder of three companies involved in diabetes monitoring, and successfully launched three new Blood Glucose Monitoring systems in the U.S. and Latin America. 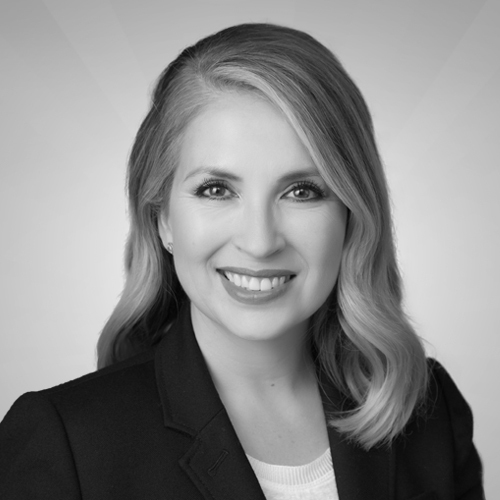 Most recently, Veronica served as Vice President of Sales and Marketing for DAVAK Scientific, a direct importer and distributor of home health care products, including diabetes care products. Prior to DAVAK Scientific, she was Vice President of Sales and Marketing at S.D. Biosensor and Bionime USA. Before starting her own companies, Veronica was Director of Sales at Applied Biotech, Inc., where she managed the company’s OEM relationships with several Fortune 50 companies. She earned her B.A. in International Relations from the University of San Diego. 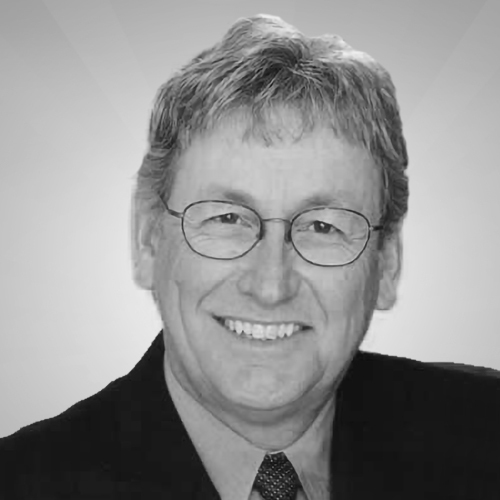 Rob Vickery is an entrepreneurial technology executive with a proven track record in marketing, business development, product development and operations. He is not only the co-author of High Growth Levers, he’s an experienced strategist for developing and penetrating markets with innovative products and services. 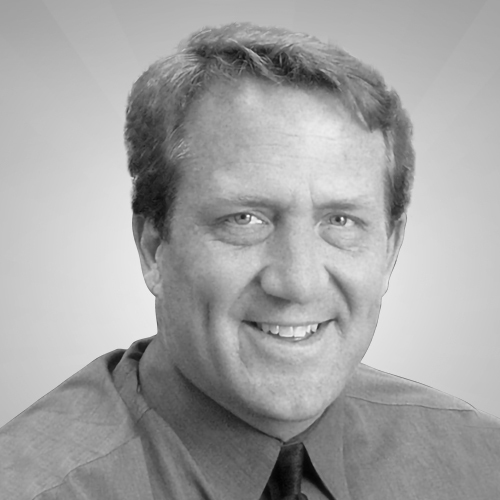 Rob has extensive experience in healthcare, mobile, eCommerce, high technology and talent management industries. For the past 18 years, Rob has served as Managing Director for Echelon Management, a growth advisory firm focused on strategy, innovation and culture. Earlier in his career, Rob co-founded Change.com with eCompanies, Inc., where he served as Senior Vice President of Business Development. In 1997, Rob was a member of the management team for Pandesic, a joint venture of Intel and SAP. In 1992, he was part of the management team for Industry.Net Corporation, a pioneering electronic marketing and commerce company that merged with AT&T Business Network in 1996 to form Nets, Inc. Rob holds a B.S. in Business (emphasis in Computer Science and Marketing) from Wright State University.